We asked Josephine Heilpern, the designer behind Brooklyn-based ceramics studio Recreation Center, to share her picks from Poketo for gifting this holiday season. 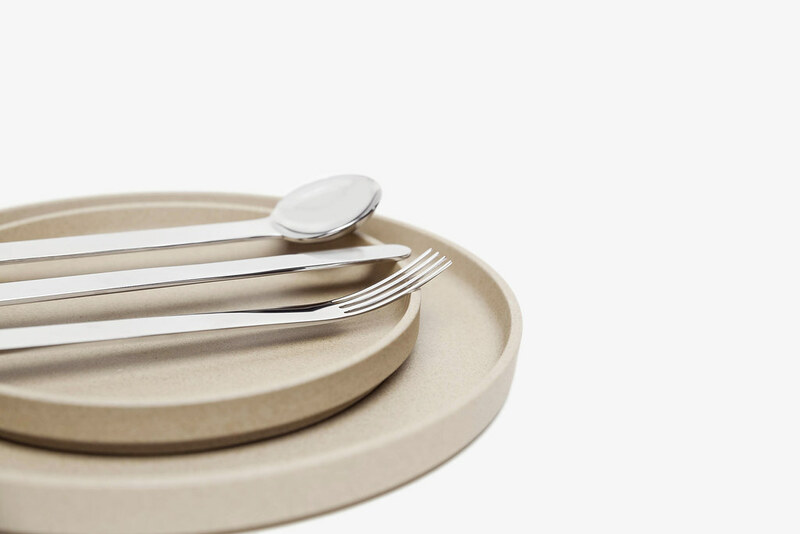 1- Igarashi Flatware: I don’t think people pay enough attention to silverware nowadays, but it’s one of the most important items in your house! It’s used EVERYDAY to eat—my favorite activity. I recommend a set for a gift (to me JK ). Anyone who loves food and loves to eat would probably really appreciate this. 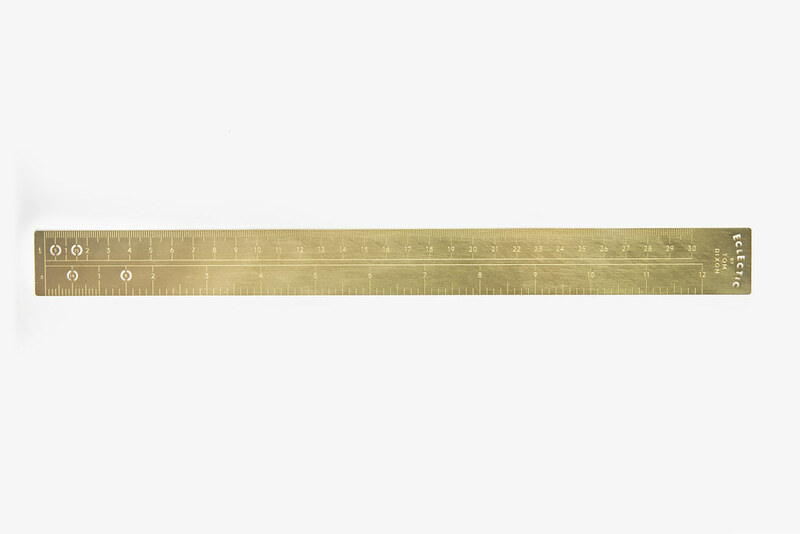 2- Brass Ruler: I am a sucker for nice tools. I would probably be tempted to hang this on the wall. I think this would make a perfect gift for anyone who makes things. 3- Mon Cahier Planner: I am in love with this. I would probably give this to my brother or anyone in the family that is a student, or anyone that just seems extremely busy. I love planners, even though I am pretty much the worst planner to ever live. 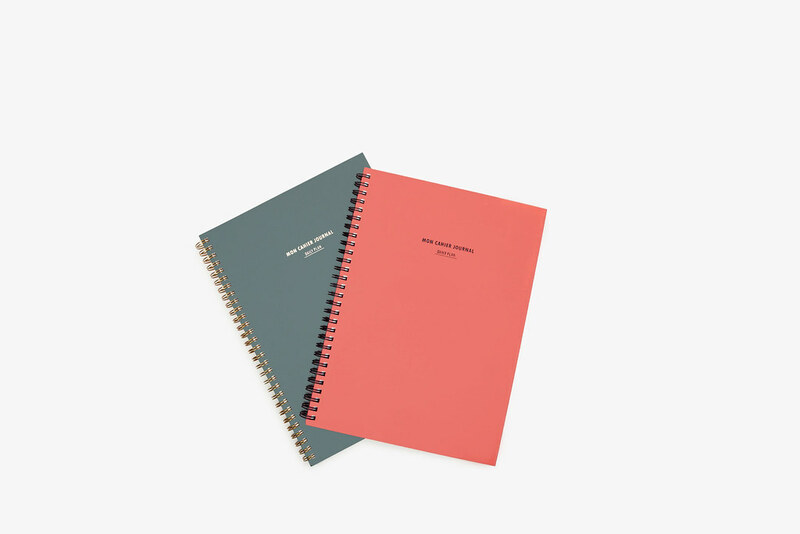 Between my home and my studio, you could probably find about a dozen half filled planners lying around. I get sucked in by their beauty! This is the most beautiful one I have ever seen. Classic and clean. 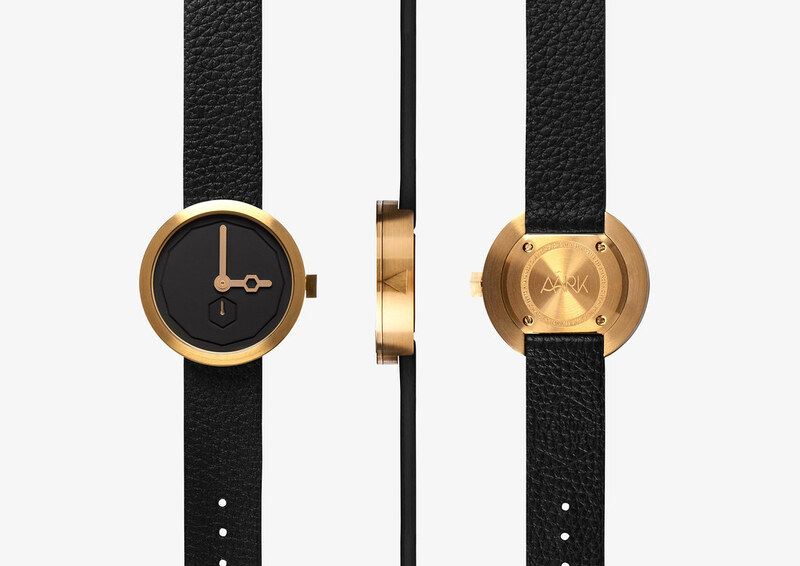 4- Classic Gold Watch: I really appreciate a person who still wears a watch. Simple design is the best and most difficult to achieve. The shape details are really beautiful. 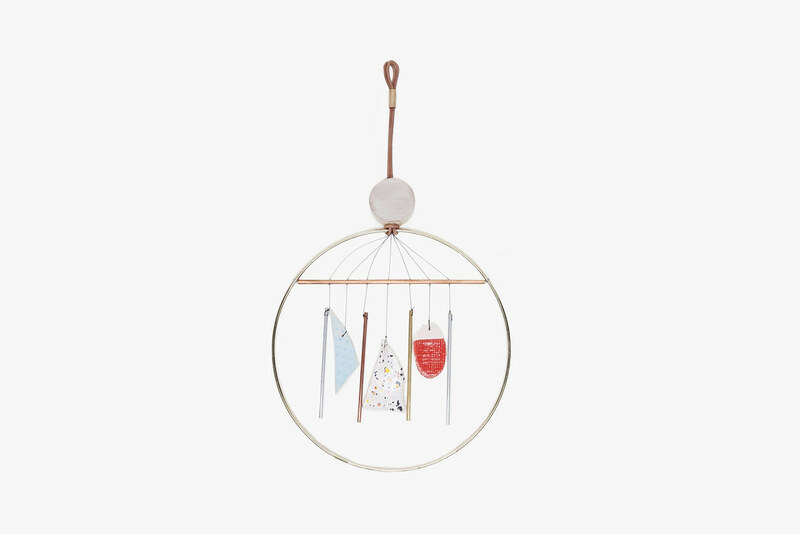 5- Ladies and Gentlemen Wind Chime: These guys are my favorite contemporary designers. I think everything they make is so perfect and so considered. I have a chime at home, and when my windows are open and it catches the wind it makes the most beautiful sound. I would give everyone I know one of these, because I think it reminds you to breathe and to appreciate subtlety—at least it does that for me. 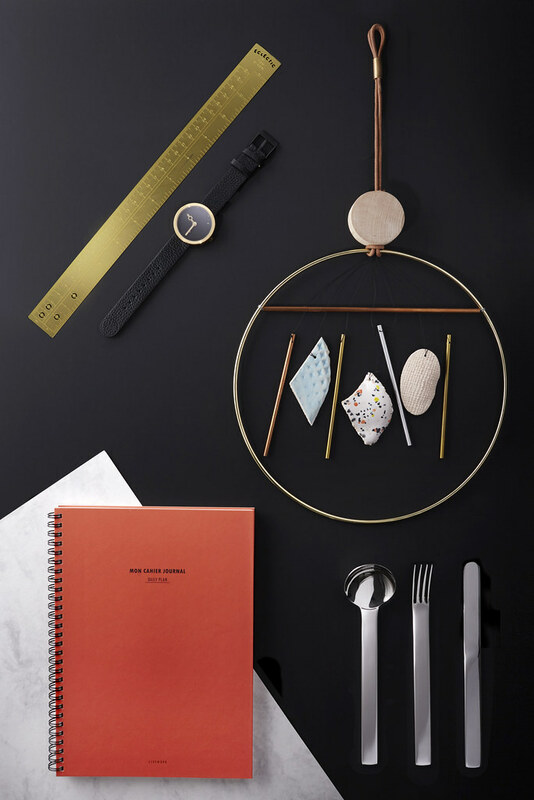 We’ll be releasing a new Designer Gift Guide, shot and styled by photo duo Ola Onda, once a week til Christmastime. Check back for picks from Eric Trine, Highlow, Ben Medansky, and Ladies & Gentlemen, and shop the guides as they are released here.